Disclaimer: the Hidizs AP100 unit was sent to me for review. I did not pay for it. I’m known as the guy that swears by the 5G iPod Video and the original iPod shuffle. But just maybe, I’m also a geek; an audiophile that wants to hear as much detail from as much earphone as possible. 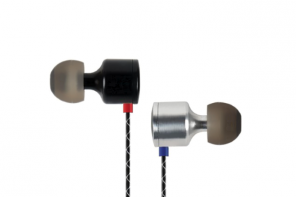 You know, much earphone like the JHA Roxanne, or the Noble K10, or Dita Audio’s The Answer. 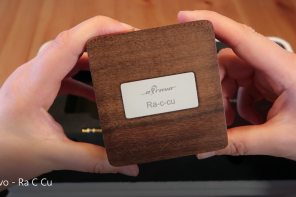 Maybe I, too, want a player with a super-low Ω output, with high current, with support for high-resolution audio. I’ve got faith enough in my geek. So, go ahead, believe me. Believe me when I say that the Hidizs AP100, a 24/192 8GB, coax in/out, button-festooned player, sounds good. It really does. In fact, for its price, it is a phenomenal performer. 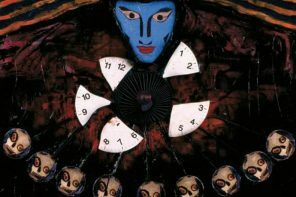 Its price, by the way, is between 200$ and 300$. Here in Japan, it runs closer to the latter figure. But I’m the geek that gets off on good, holistic design. Usually, I do the sound thing at the end of a review. Simply put, the AP100 is a worthwhile investment if you are ready for a handful of very stiff, very qualmy provisos. 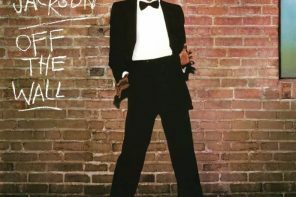 I was floored at my first listen. 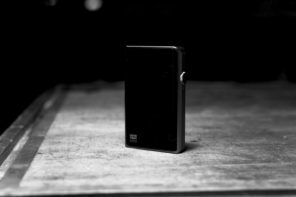 Here was a brand new company with a brand new product, with no real geek street cred who, lickety split, created a portable audio player whose sound can rival the Fiio X3. For my uses, the AP100 edges out the X3. While both are similarly nuanced, the AP100 is clearer, more lively, and capable of bringing you closer to your music. 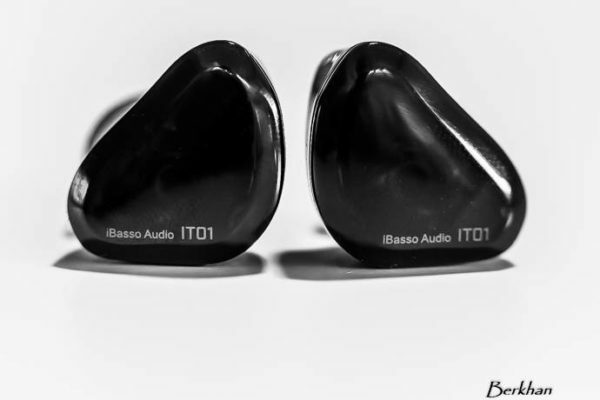 The major exception is that the AP100’s output is noisier by far than both iBasso’s and Fiio’s midrange player. 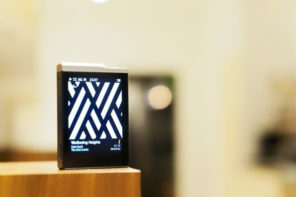 Noise sits between something nasty, like a Sony Walkman Ax00 and a mostly quiet iPod nano 6G. It’s more than you want, but still palatable. It makes me wonder how previous generation Sony Walkmans garnered such praise from so-called music lovers. In every other measurable and discernible way, the AP100 posts amazing results. Truly and utterly. It commands perfect control over every ridiculously low Ω earphone I’ve thrown at it, both dynamic and multiple armature. Resolution way down into the sub bass regions is high, fraught with nuance, and organically rendered. The same is true as we travel up the frequency spectrum. 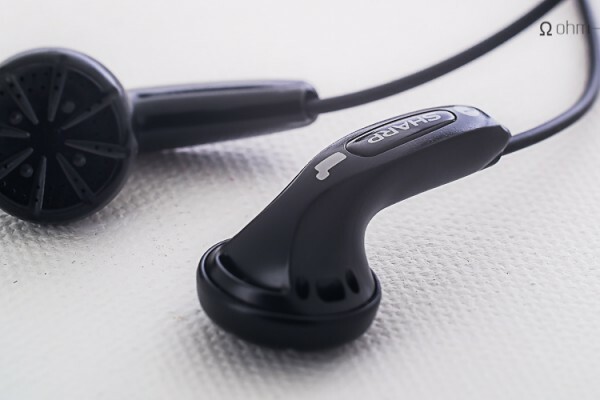 No matter your headphone, no matter the load (or absence of load) it yokes onto an output source, the AP100 manages incredibly high resolution. 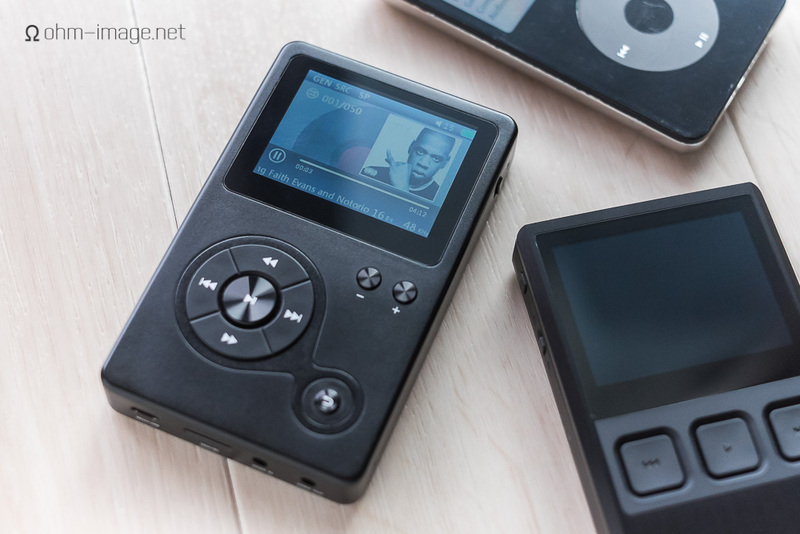 Like the X3, it projects a breathier, richer sound than say, an iPod, an iPhone, or an iBasso DX50 or 90. Fans of iBasso’s DX50 and DX90 likely will find the AP100 to sound a bit thick. Fans of the X3 likely will love what they hear. I do. 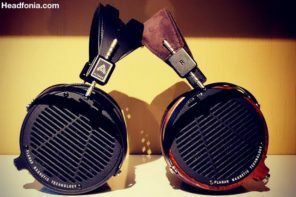 A lowering of stereo integrity in both bass an treble regions when driving low-Ω earphones, and certain high-current headphones is the only other slight misstep the AP100 takes. But I would argue that the level to which the AP100’s stereo signal falls when under extreme load is inaudible. Very few of us have ears that can differentiate between textured below 80Hz. Ditto above 16.000Hz. While hiss levels are higher than I would prefer, L/R balance, and control over very sensitive earphones is perfect. Output cuts to absolute zero when set to 0. It goes to 80. At the moment, I’m jamming out to Broken Social Scene through my favourite Beyerdynamic DT880. Volume is set to 45/80. I think it may be a bit too high. 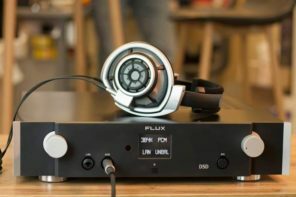 Low-current, high-Ω headphones sound pretty good. At volumes above 60 or so, the DT880 begins to sound reedy and thin. But below that, it’s quite at home. The AP100 has no problem controlling it, though it doesn’t quite output the necessary amount of distortion to mature up the sometimes-sassy DT880. All that is to say that sound-wise, the AP100 is a winner. Absolutely. It also packs a pretty robust USER EQ system. It comes replete with a software pre-amp. Frequency bands are labelled. If you can’t make up your mind, there are 6 other settings from which to choose. None induce audible levels of distortion. 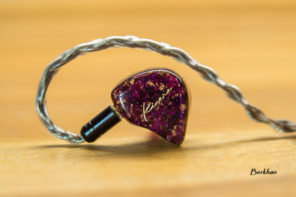 By enabling the pre-amp, you can either away the bass, or if you really dig the abyss, dig an endless hole below you. Flip the prepositions and ditto the treble. The AP100 also bristles with output and input options. It takes coaxial input and thus can be used as a DAC for a lot of HiFi equipment including something like the iBasso DX90 (a player whose sound is above reproach). Naturally, I spent part of the afternoon listening to The A.M.’s KNEwwaVE spat from the iBasso into the Hidizs. As pointless as that exercise may be, it proves the AP100’s role as capable DAC. USB-heads, the AP100 doesn’t do your thing. Little matter, desktop HiFi is better enjoyed by something properly desktop. 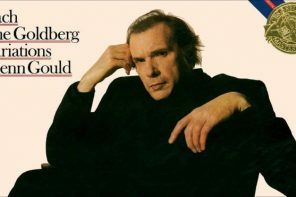 May I suggest the Linnenberg Vivace? Coax-coax, however, a great way to AB certain players at volume-matched outputs. Got a partner? Have her or him switch back and forth between the DX90 to the AP100. In case you’ve been wondering, the AP100 plays nice with the most popular file types. At this moment, I’m currently enjoying The Boom at variable rate AAC (M4A). Before it, I was rocking out to Interpol in ALAC (M4A), and Broken Social Scene in FLAC. I’ve had no problems with MP3, WAV, or AiFF, either. In fact, the AP100 even spits out wonderful square waves. (Hat tipped to you, Chase Emory.) The only file that stymied the AP100 was an AAC version of Paul Oakenfold’s Planet Perfecto podcast. That put the AP100 to bed. It’s not all roses. Head to the next page to catch the flip-side. Thanks; fun read. I`ve been looking at this player for a couple of months or so. Hidizs emailed me that the silver version they show on their website is coming this fall. It will be interesting to see the silver version. The black one really has a good finish, but I suppose that silver would handle scrapes better. It might, however, look worse. Naked, aluminium isn’t a great looking metal. Great reda, as always, quick questions does this accept .cue files? I don’t have any single-file FLAC files with .cue forms. I will generate one and see. I’m glad you’re hard on them. It’s what gets them to be better designers. 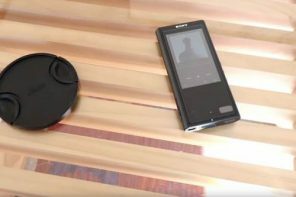 Value is necessary in this growing market, but there are some interesting players on the horizon, like the Sony NWZ-A17, PONO, and Geek Wave that might get people to be a little more critical in overall product evaluation. I’m looking forward to the trend progression. Good stuff, Nathan. Thanks. I’m so confused about Geek Wave. At first it was supposed to be a DAC. Is it really to be a DAP? If so, I may order one for the team! The Pono doesn’t interest me, but only because of its shape. I want something that stays flat in a pocket. The A17, if it isn’t typically Sony-sized, may be nice, too. The NWZ is a decent-sounding player. It is too large for me. That is my primary concern with a Chinese-made, Chinese-designed player like the AP100 that costs so damn much. Yeah, I think Sony may be in a good spot with the A17, and it’s microsd expansion and FLAC support, to grab a big share of the $300(?) market. We’ll see. The Wave should be good, but the Geek natives are getting restless. Until then, the AP100 is a good choice. It isn’t, however _the_ choice. I love its DAC capabilities. Sony will have that nerfed. And they’ll stick to their awful proprietary cable. I’d love if the AP100 was much smaller. Right. I think someone’s gonna get that killer package with high performance/value and design sooner than I thought a few months ago. In the meantime, I need a 3D printer to make a mold for my android phone/OTG USB DAC/amp combo. The Velcro only goes so far. The stack looks like a burger. If I can just get LG, Stoner Acoustics, and Portaphile to get together. Hmm. Sony’s proprietary WM port cable can be nearly US$50 yet many Chinese websites have clones for one-tenth the cost. At least in Sony’s older models, the line out was by far inferior to the headphone out. I hope that’s been addressed. But to be honest, I would rather pay for the real thing. I hate promoting the proliferation of crap and cheap. I live in a country that once was beautiful but has been flooded with nasty, garish, cheap plastic and neon. I won’t go with knock-offs. I wouldn’t go with knock offs if originals weren’t so expensive. Honestly I believe Sony’s margin percentages are far higher on the cable than the actual DAP. The Geek Wave campaign was rebooted and it is now going to be a DAP that can also stream from a server, like their own Geek Station. That’s the clarity I needed. And you can spec it to compete with this Hidizs and all the way to a AK240 Gold. Amen – i get that it sounds good- so does my SanDisk Sanza and it cost $40.00 + mSD Card. Not $300.00. What got me is that part about the output noise and the glaring software instability. To me thats unacceptable. 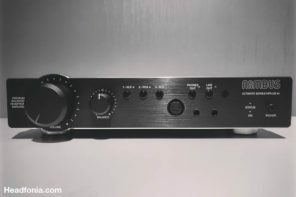 I bought one of the second wave of iBasso DX50s and it never had such issues – and cost $50.00 less. hi, sorry to asking this question again from facebook, I want to know if hidizs ap100 has more stable upgraded fw this year? I hope so. Currently it is pretty good. The first version was the pits, and had to be reset every time my computer went into sleep mode, or when a file couldn’t be read. Now it only freezes if a file can’t be read. 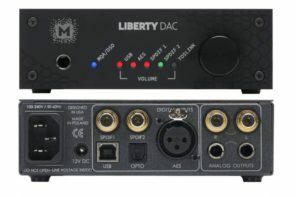 and how to use it as dac? an extension cable from 3,5 mm to coaxial input is just enough? 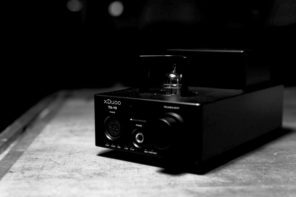 You use it as a DAC the same as any DAC: merely connect its digital input (3,5mm coax) to the coax output of another device. I am sorry to be late here, hansi91, but I don’t have a good Disqus mailbox. The AP100 is a VERY good sounding player, but it is hissy. It is not THE player, but it is one of the best-sounding players out there as long as hiss doesn’t bother you. It really bothers me. Personally, I prefer using the AK100 because it is lighter, smaller, and a bit more polished. But without modding it, the AK100 is in no way the AP100’s equal in sound. NO need to tour DAPs out there. Generally, I stick with one for a long time. I think that is a great idea. It saves money. If you have a broken player, or are really in need of a good one and don’t care about polish, and only about sound quality (sans hiss), AP100 is amazing. And yeah the hiss is when u are not playing any music? Or is it always there no matter whether you are playing music or not? Amp-borne hiss never disappears. You may or may not notice it when you are playing music, but it always is there, just masked. It’s not horrible, but it is more than I expected. Very good sounding player. Very simple, but very logical and good-sounding. Thanks for another good review pointing out clearly the pros and cons. I’m more interested in the pros of the AP100. 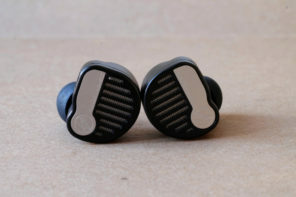 I’m looking for a DAP mainly to be used as a transport for my JH3A. I don’t care about the internal DAC and amp coz I’ll be using the coax out and let the JH3 work it’s magic. I’m assuming by using the coax out the internal DAC and amp is bypassed and I still get the 24/192 specs to match that of the JH3A. I initially considered the X5 but thought it’ll be quite expensive just to use as a transport. The X3 also has a dual function analog/digital out but it’s form factor doesn’t match the JH3A. Before discovering the A100 I didn’t have too many choices other than the X3 and X5 that have coaxial out capable of 24/192. Other than the A100 do you have a recommendation for another DAP with a 24/192 coax out to be used purely as a transport with the JH3A?